Whether you’re on a vacation or a work trip, the flight is always the worst part, but a bit of booze can take the edge off. 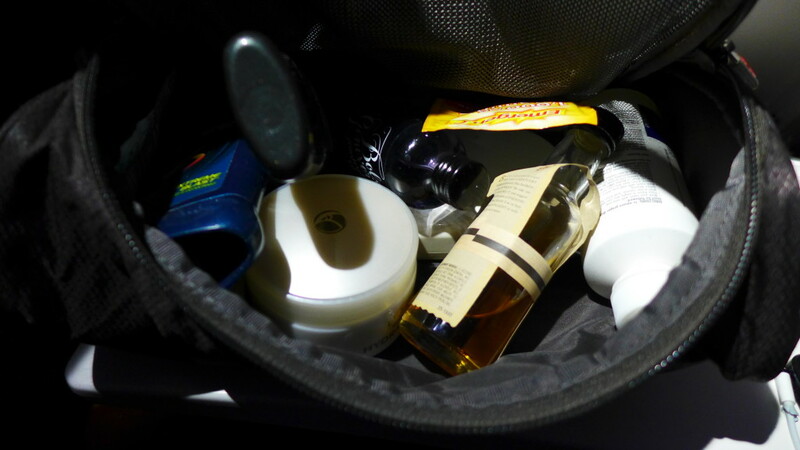 Purchasing drinks on the plane can run a fortune and tend to be crappy, but there is a loophole with carry-on toiletries which allow you to bring small single serving bottles of booze. On a recent trip to Los Angeles we started our vacation early with a bit of Basil Hayden bourbon and seltzer. Be sure to bring 50 ML bottles and the stewardess is actually your best friend cause they’ll handle all your needed mixers from coke to seltzer and lime. 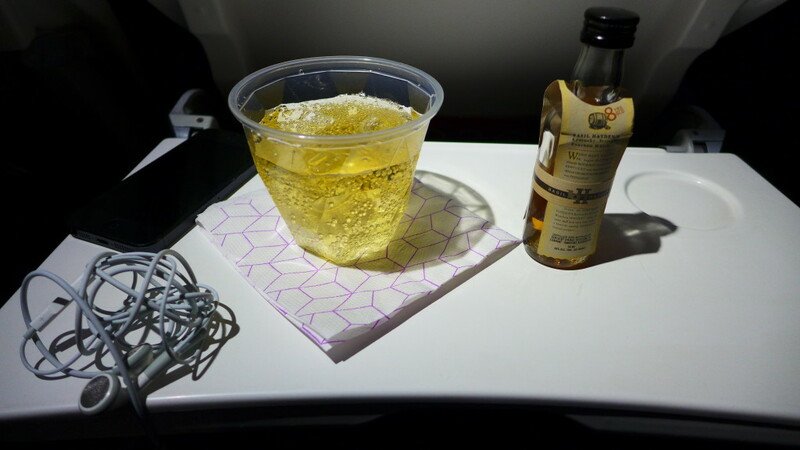 Virgin America charges anywhere from $5-$10 per drink, so grab a bit of Macallan for a few bucks and go in style (Or Canadian Club like Mad Men).